Made with natural and hypoallergenic ingredients, this mild pressed powder will give you a poreless, smooth, and natural-looking complexion that will last all day. 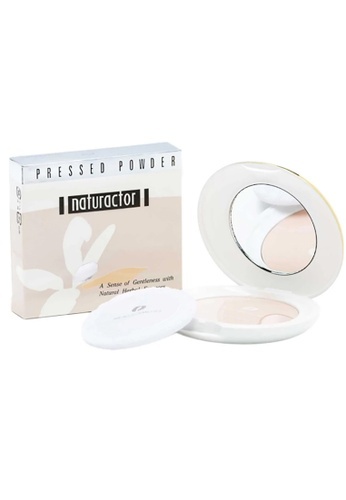 Can't find Naturactor Pressed Powder-430-Rosy/Pinkish Shade in your size? PRECAUTION: Do not use if you have rash, eczema and othe skin problems, if you notice irritation or any other skin problems using thos product, stop using immediately and consult a doctor. Rinse immediately if the products gets into the eyes. remember to place cap tigthly after each use. Keep out of reach of children. 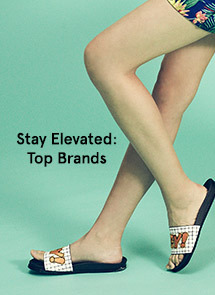 Care label Keep in cool dark place,away from direct sunlight, hight humidity and heat (15-25 c).